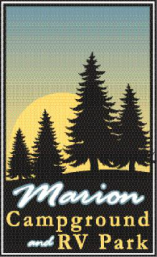 Marion is home to a vast array of restaurants and retail stores. Exit 53 features a Cracker Barrel, The Hideout (Steakhouse), and gas stations, while Exit 54 has over 100 restaurants and stores including O'Charlies, Applebees, Bob Evans restaurants, and Walmart, Sams Club, the Illinois Star Center Mall, and Gander Mountain retail outlets. Southern Illinois is home to the most scenic locations in Illinois. With national forests, lakes, and wineries, you are sure to find plenty to do during your stay. Please visit our links page for more information.